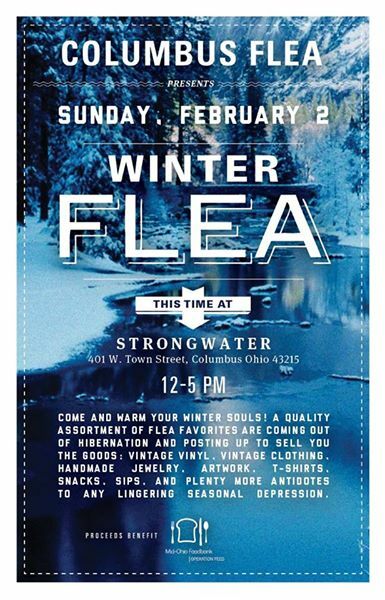 I’d love to see you this Sunday at Strongwater, 12 – 5 pm. I love the way the “Pint” Mug (this one shrunk to smaller than a pint) and Tumbler Mug turned out, they both received the Float Blue glaze treatment. I’m glad to say I love the way each of the different glazes turned out on these 3 sets of 4, half cup tumblers. 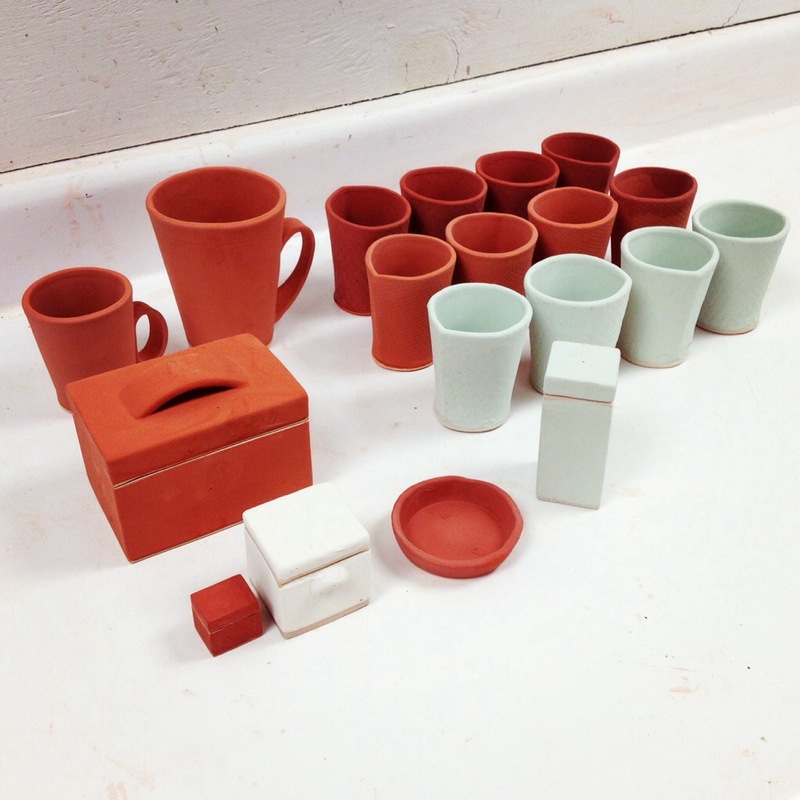 It takes more time than you’d expect to glaze ceramics. Just this little group took around 3 hours, and I didn’t even get fancy! Whew!